The leading climate scientists in the world recently sent shock waves worldwide about seemingly doomed news of the effects of climate change. The UN Intergovernmental Panel on Climate Change (IPCC), made an announcement on Monday, October 8th that we have only 12 years to keep the world below 1.5° Celsius, with even more catastrophic effects if we reach 2° Celsius. This rise in temperature could cause food shortages, mass immigration and potentially cross-cultural conflicts. 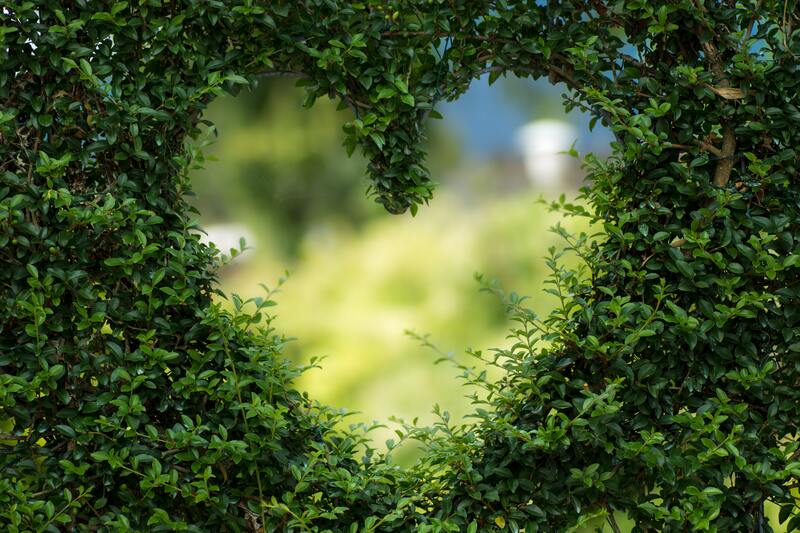 With all of this in mind, it is necessary that we should do small actions each day to reduce our own carbon footprint and live a more eco-friendly/ sustainable life! The easiest way to start is to take some easy steps while on and off campus. We have all seen them get pulled out in classrooms. 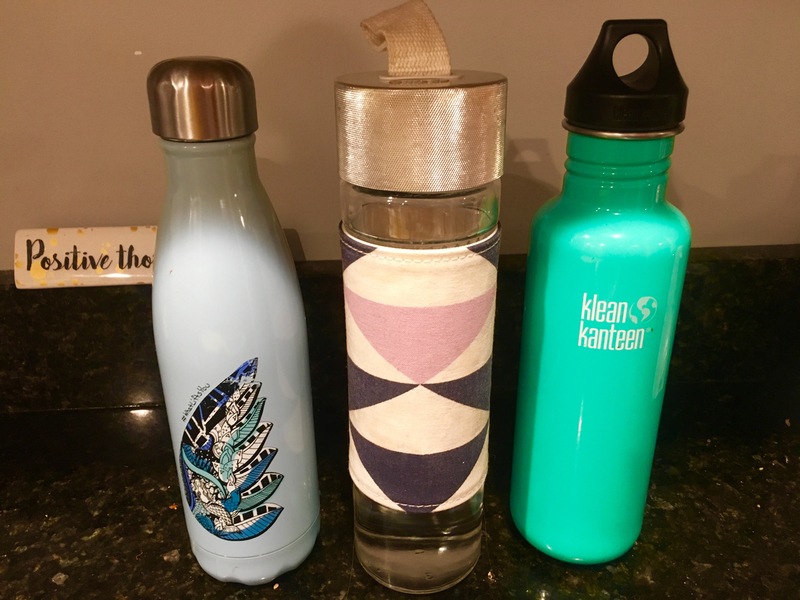 Not only are they more eco-friendly than a regular plastic Deer Park water bottle, but also you see them in tons of various shapes, colors, sizes, or designs. Using a refillable water bottle is easy and ultimately more cost effective. Using aluminum or a reusable plastic both work great, but aluminum is typically better for hot or cold beverages. There are many places around campus that allow water bottles refills, and some even have a ticker to show how many plastic water bottles were saved in the process! Pro Tip: Rumor has it that some coffee places on campus will give you a percentage off your drink if you bring your own reusable coffee cup! If you haven’t yet invested in a reusable water bottle and are using plastic ones, make sure you are at least recycling them in the proper containers located on and off campus. Recycling bins are typically located right next to the trashcans. Recycled products are cans, plastics, glass, paper, and cardboards. 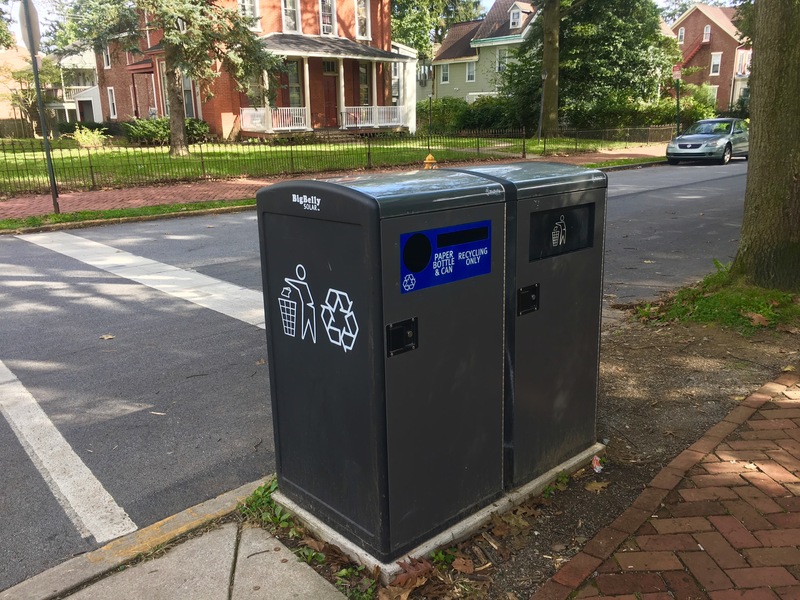 Trashcan items are food wrappers, coated paper products such as disposable coffee cups, and food residue products such as Chinese take out containers. Make sure to rinse any food residue off before recycling! 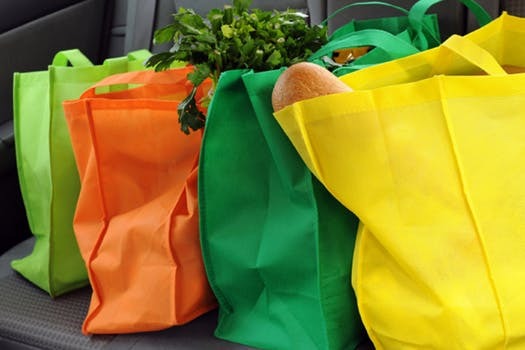 Instead of using plastic bags, invest in reusable bags that you can get at your local grocery stores. You can buy regular bags or even cooler bags for your colder items. Even just opting out of a plastic bag for those two things you got and carrying them out without a bag makes a difference. More and more grocery chains nationwide are taking part and eliminating their use of plastic bags to either paper bags, no bags at all, or charging additional costs for each plastic bag used. Pro Tip: Many grocery stores take money off of your bill for using reusable bags, just make sure you ask! It is so easy to want to print tons of pages of notes in the library when studying or working on a project. Having 120+ prints per week as a student definitely leaves a lot of wiggle room to print out entire PowerPoint’s of notes. Make sure that you are only printing what you need! Just because you have the access to that many prints doesn’t necessarily mean you need to use them all. Any extra papers that are printed should be recycled in the appropriate containers around campus. 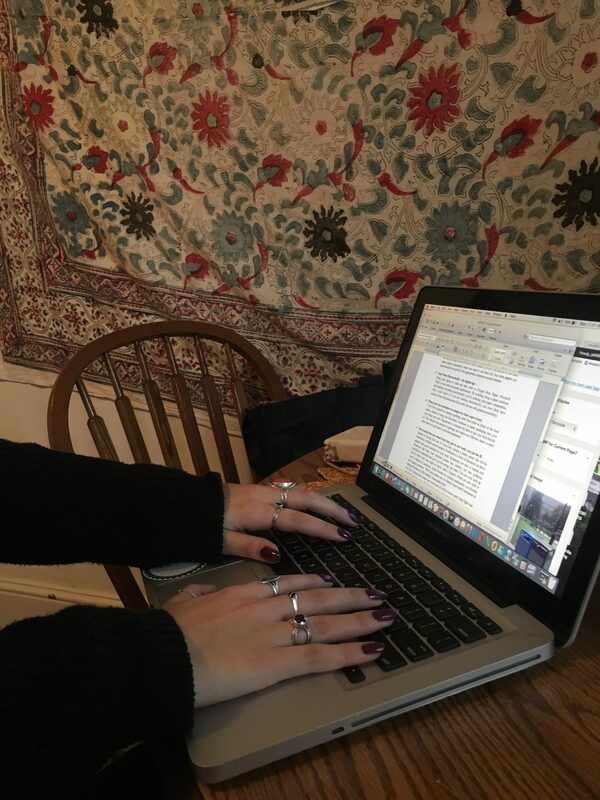 Bring your laptop to class and take notes on Google Docs, Pages, Microsoft Word, or any other document applications. 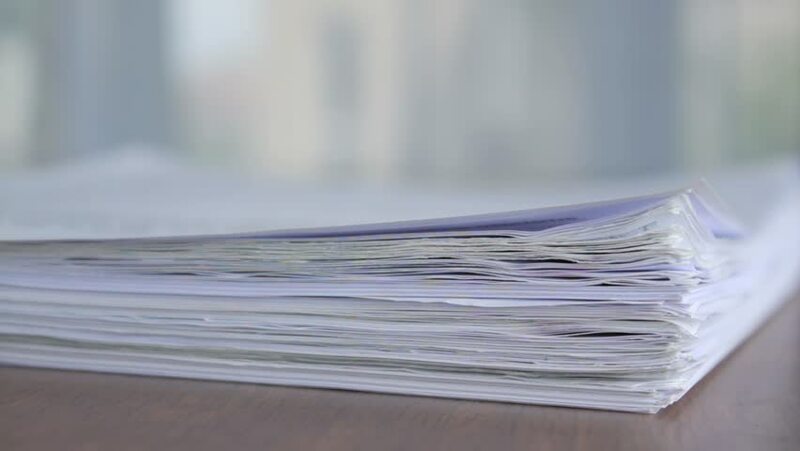 By avoiding using a paper notebook and keeping everything electronically, you’re reducing your paper consumption. 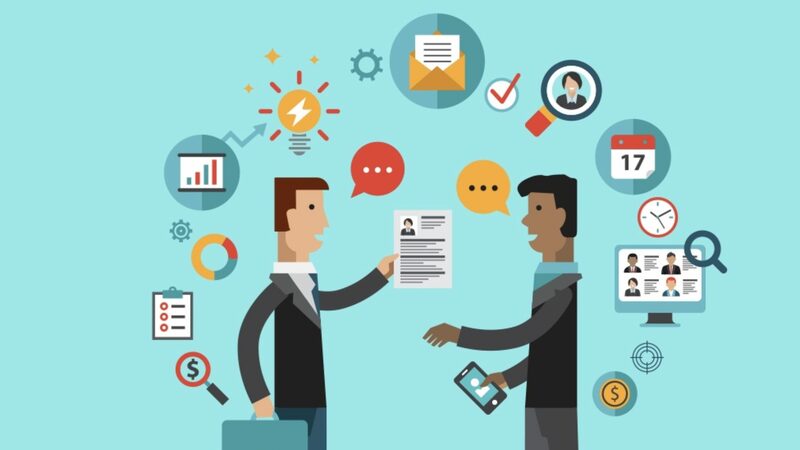 Also, a nice bonus is if you are working electronically, you most likely have access to those files/documents from other devices with greater accessibility. 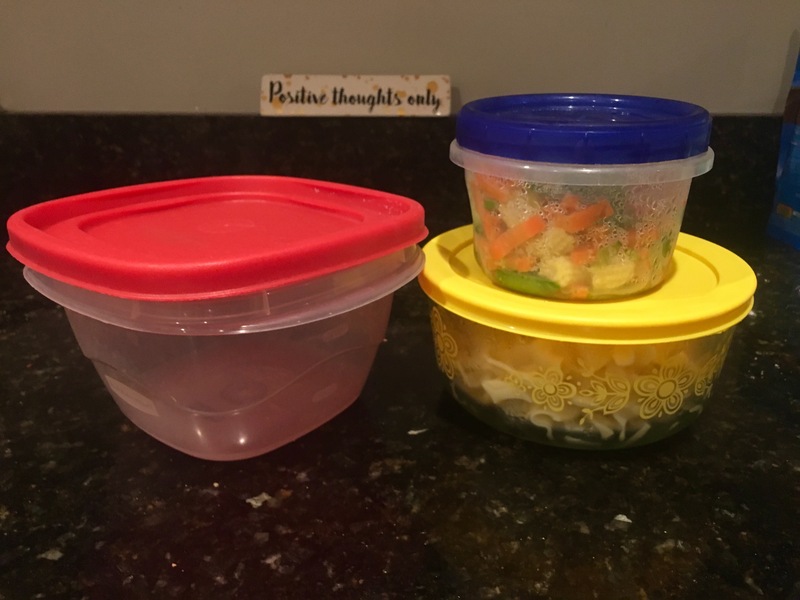 If you find yourself on campus grabbing some food either at Sykes or the food trucks, instead of using the Styrofoam container or paper packaging they give you, bring your own Tupperware or container for them to put your food directly in. This reduces the amount of garbage and makes any leftovers easier to store away when you get back to your dorm/apartment. 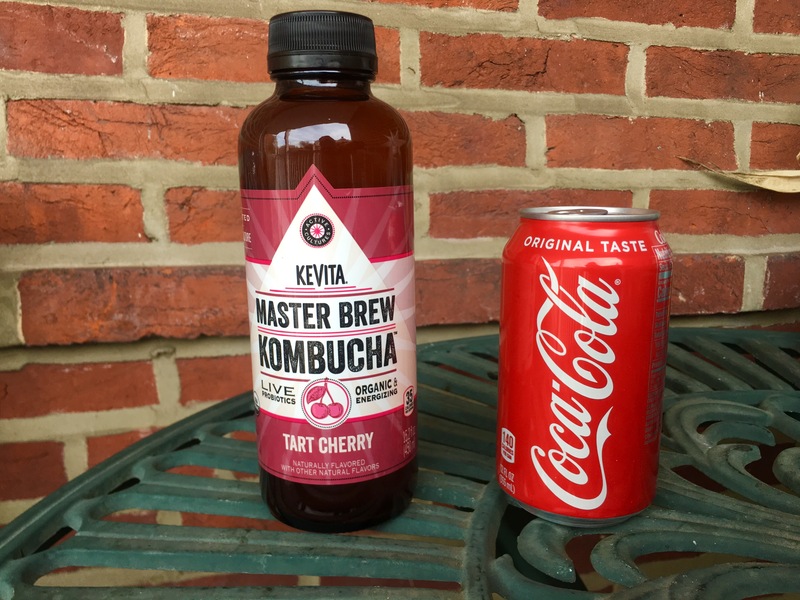 Instead of buying that can of Coca-Cola, choose a better option like KeVita Kombucha, available around campus. Kombucha is a form of fermented tea that is packed with good nutrients for the body. Kombucha not only is loaded with Probiotics that help your immune system stay healthy, but also produces beneficial compounds that give you the energy you need. You can even look up how to brew your own right at home! Amy’s Organic Foods are also sold in Larry’s Market in Lawrence, which focuses on creating sustainable, eco-friendly and organic products. WCU also makes sure to feature local small businesses in dining hall areas to offer healthy, homemade items. Pro Tip: College kids always get some sort of cold at some point, help fight that off with Kombucha. Also, Kombucha is a great cure to hangovers. While this all may seem unnecessary to some people, doing small things like this affects everyone. If the temperatures continue to rise, people continue to ignore statistics, and neglect to take positive steps forward, life, as we know it, will suffer for our future, and the children’s future. Why wait until it’s too late to start making a change? Today is your day to begin to take action for our future. Being sustainable on and off campus and doing your part doesn’t need to be drastic life changes. Small steps can be taken everyday to keep your carbon footprint small. There are 325 million people in the United States, if everyone did at least one thing each day that’s still 325 million actions towards a sustainable future.